Substandard or illegal sugar was the illicit good most commonly seized by Kenya’s Anti-Counterfeit Agency (ACA) in an operation carried out in May and June 2018, according to a BusinessDailyAfrica.com report. Illegal sugar valued at Sh5.38bn (around $52m) was intercepted during the initiative, dwarfing all other categories including cigarettes/tobacco which was ranked second at Sh828m. Electrical goods, alcoholic beverages, and roofing materials rounded out the top five product categories seized. Sugar’s presence at the top of the list is unsurprising given that the country was rocked by a major food safety scandal last year when thousands of bags of potentially dangerous sugar were discovered in the supply chain, but the seizure data gives a further indication of the scale of the fraud. 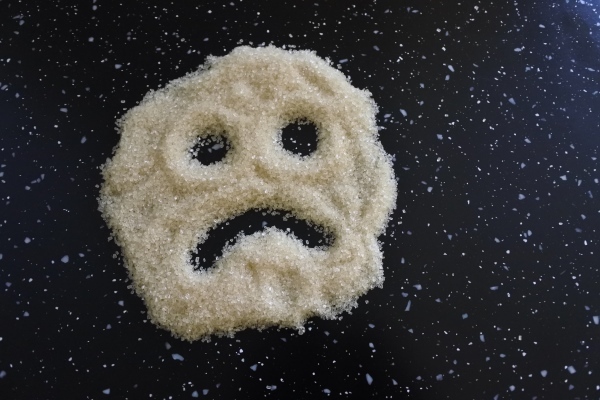 The case centred on hundreds of thousands of bags of sugar unfit for human consumption – with traces of mercury and copper and moisture levels that could encourage microbial growth – being sold to the public. ACA chief executive Elema Halake said counterfeiters in Kenya target fast moving consumer products because of the volume and the money involved.